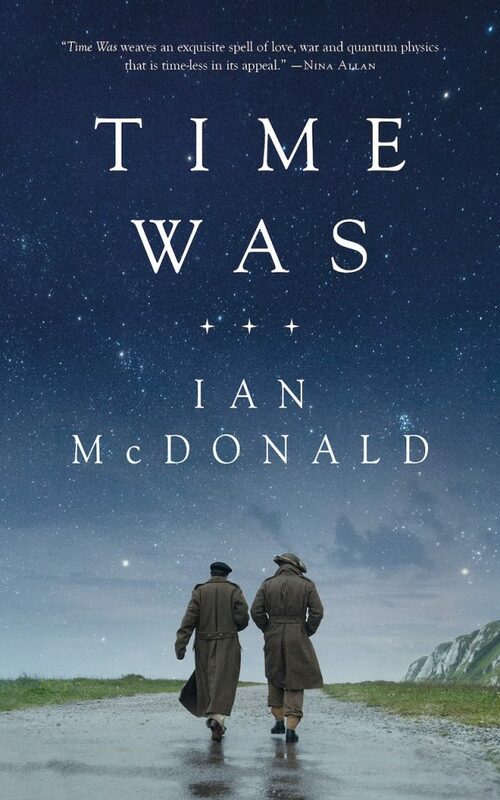 Next Year: Ian McDonald's new novella TIME WAS | Zeno Agency Ltd.
Ian’s latest series is Luna, a science fiction series set in the future on the moon. 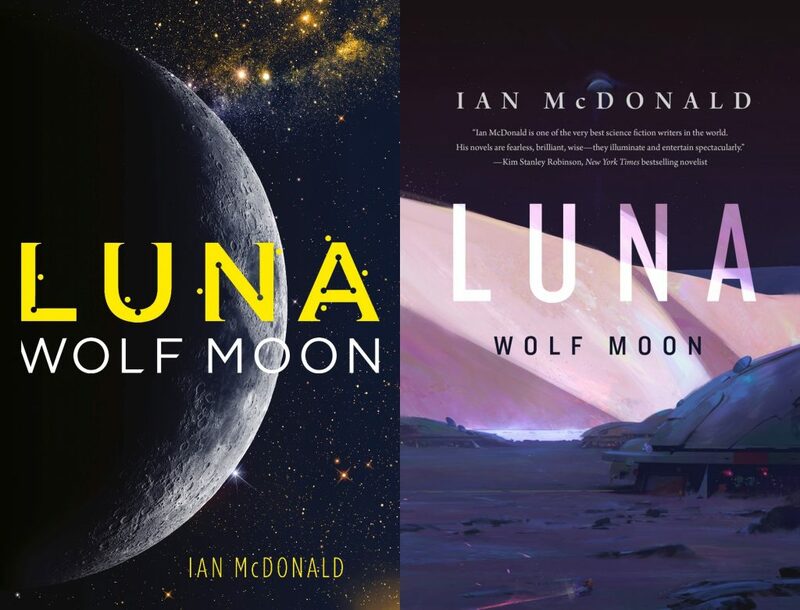 The first two novels — NEW MOON and WOLF MOON — are out now, published by Gollancz (UK) and Tor Books (US). 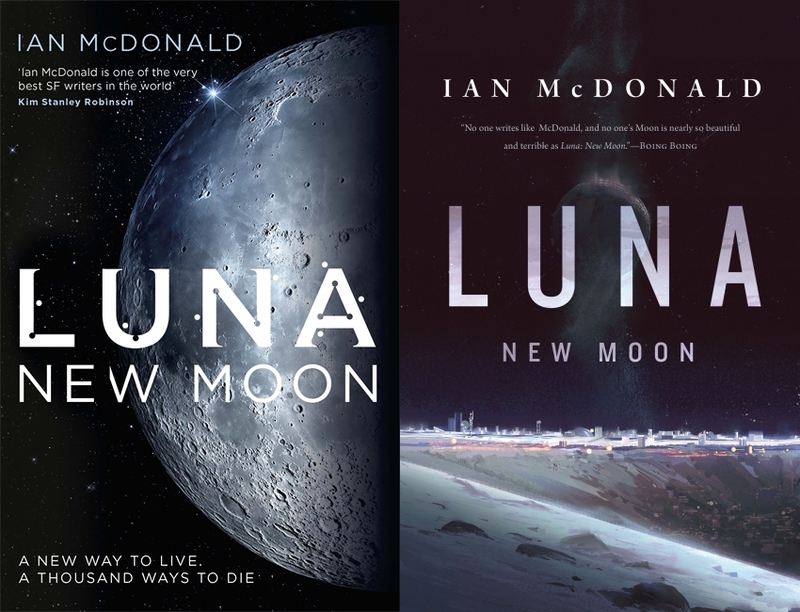 The third novel in the series, MOON RISING is due out mid-to-late 2018, also to be published by Gollancz and Tor Books. previous: Robert Brockway’s KILL ALL ANGELS out now in the UK!